Join us for an evening of Artwork, Music and Mescal as we release SEVEN brand new, hand-painted editions! Who: Modern Multiples hosts artists (see above), musicians, sponsors (see below), collectors, friends and family (see you there)! 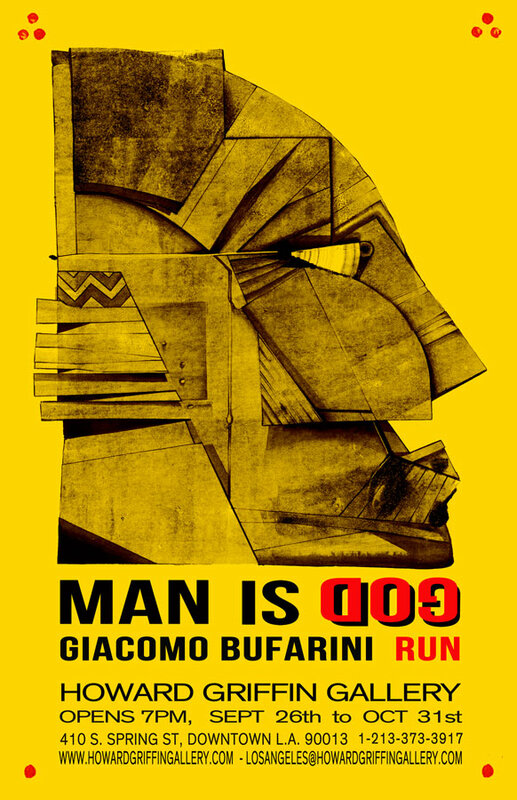 What: A Print Release Party. When: Saturday, Feb. 25th, 2017. 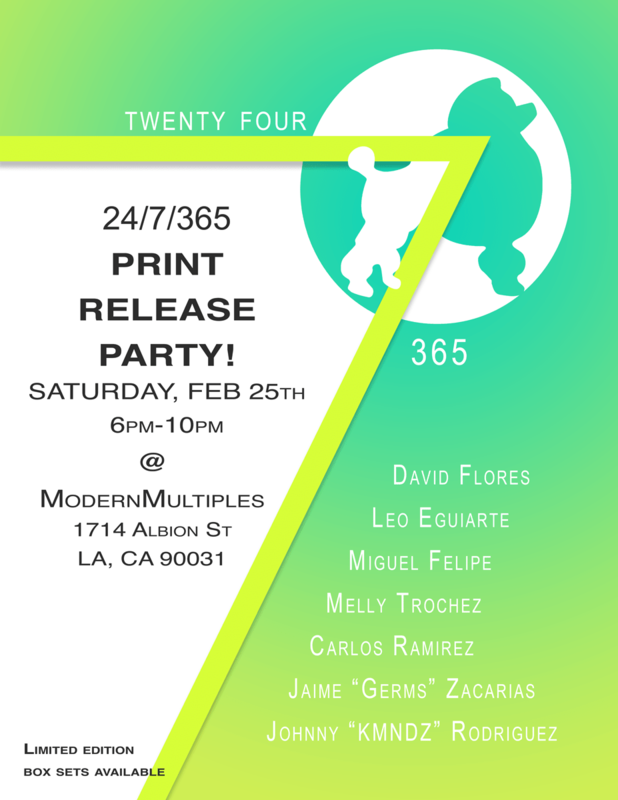 VIP Reception 5pm (please RSVP to print@modernmultiples.com), 6-10pm Open Invitation! Why…: A group production, “24/7/365 – Art Never Sleeps” is a declaration by both artist and print house that creativity and craftsmanship are unceasing forces that feed insatiable cultural and creative appetites. Modern Multiples invited 7 artists to be published in a box set together. This weekend we present to you the finished project. Please visit the Shop to view the 12 available Box Sets! 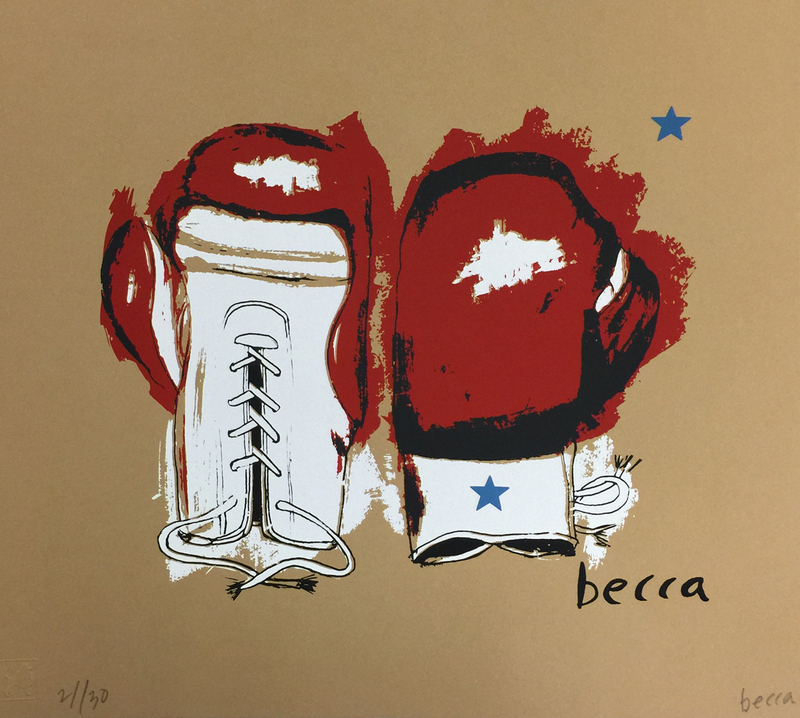 Each only $2500 for 7 original Mixed Media Serigraphs plus the archival screen printed box. Individual works available from the artists for $365 each. Come enjoy some Mescal, Music, & Art with us! 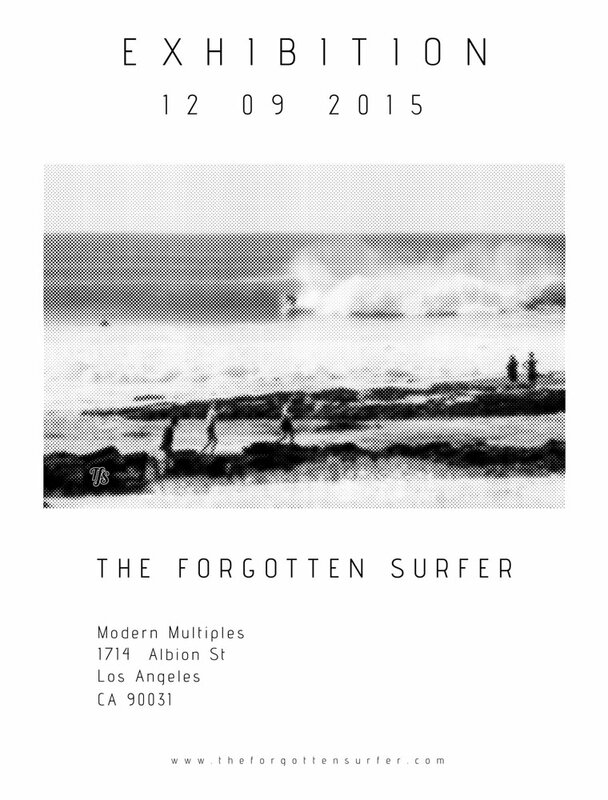 Modern Multiples will be at The Brewery Artwalk this weekend! We’ve been invited to participate in the Jesus Wall Gallery open studio and art sale! The Brewery Artwalk Association presents The Fall 2016 Brewery Artwalk, the longest-running original artwalk in the country, at The Brewery Arts Complex in Los Angeles, CA on October 22nd and 23rd from 11:00 AM to 6:00 PM. For 34 years, the artists at The Brewery Arts Complex have opened their studios and invited the public into the heart of the Los Angeles art scene. Join us on Monday, October 10, 2016 at the Cal State, LA Fine Arts Gallery. Exhibit is open from 4-8pm. 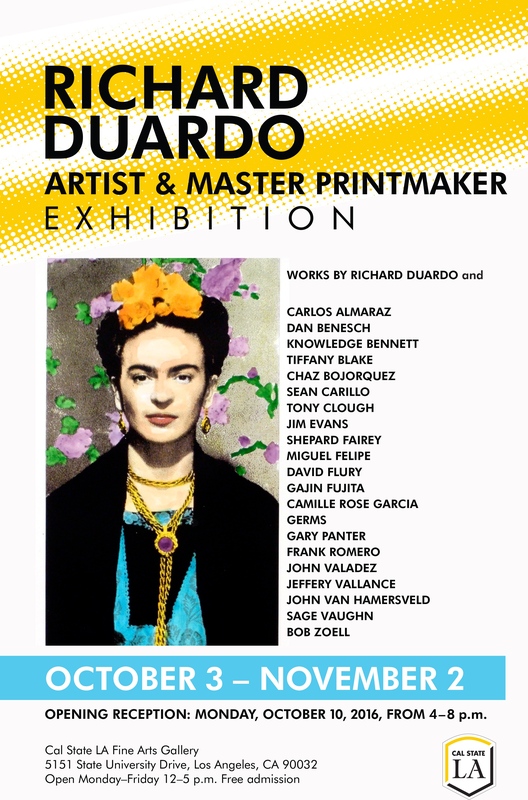 Special Guest Speaker Cheech Marin will speak at 7PM on Richard Duardo’s involvement in the LA art scene and about his personal relationship with the artist and master printmaker.